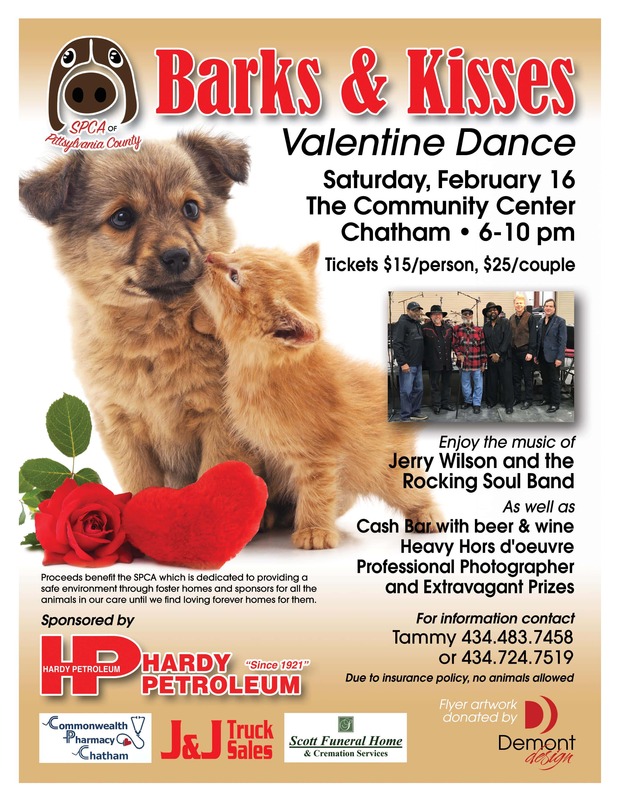 Enjoy the music of Jerry Wilson and the Rocking Soul Band as well as a cash bar, hors d’oeuvres, prizes and more at the SPCA of Pittsylvania County Barks & Kisses Valentine Dance, Saturday, February 16th. 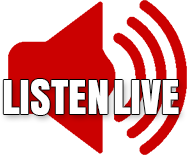 The event will take place at the Community Center in Chatham from 6pm – 10pm. Cost is $15 per person and $25 per couple. Proceeds will benefit the SPCA and help them continue to provide a safe environment through foster homes and sponsors for animals until they are placed in “forever homes.” For more information, please contact Tammy at 434.483.7458 or 434.724.7519.